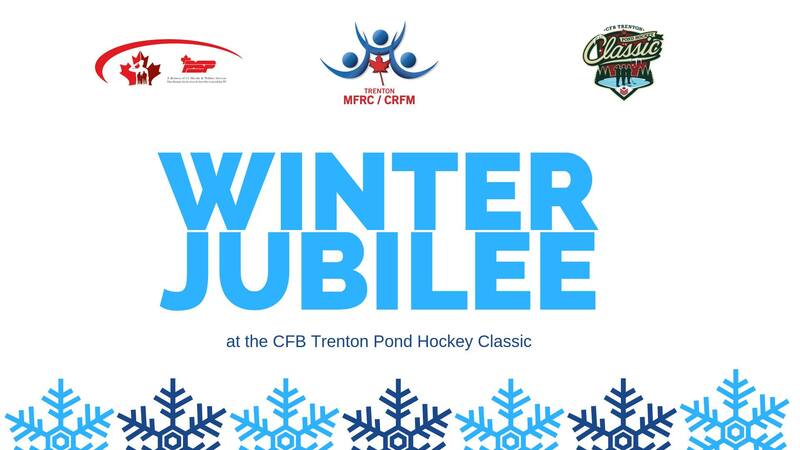 The Trenton Military Family Resource Centre – MFRC and 8 Wing PSP are teaming up again with the CFB Trenton Pond Hockey Classic on Saturday, February 2, 2019 to host free winter activities for the military community and friends! We invite you to join us in Batawa at the Batawa Community Centre for a day of true Canadian fun! From 10 am – 2 pm, there will be winter (indoor and outdoor) activities for families and individuals with or without children to enjoy. Free hot chocolate and s’mores provided by the Batawa Lion’s Club plus kids (15 & under) can enjoy a free lunch!